This weekend Dallas Market Hall will be hosting the 9th annual Viva Dallas!, a two-day expo geared towards the Latino/Hispanic consumers. Over 30,000 attendees are expected and the community event will take place on August 6th & 7th. Viva Dallas, is the largest culturally consumer-business exposition designed specifically to educate and inform Latino consumers about health/educational opportunities and corporate products and services. It will provide a glimpse of the nation’s fastest growing consumer group. 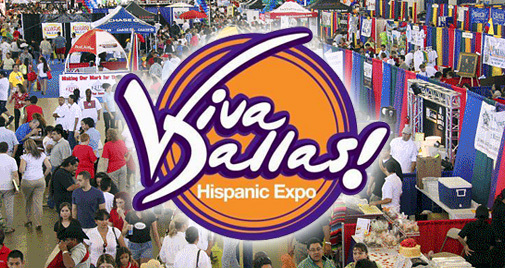 The Greater Dallas Hispanic Chamber brings Viva Dallas back on Saturday from 9am to 5pm and Sunday, 10am to 4pm. The yearly event traditionally takes place on the first weekend of August. One can expect free health screenings, live entertainment like cultural dancing and music, food court with Latin American favorites, over 200 exhibitors, a Quiceneras y Novias pavilion and even an education pavilion. 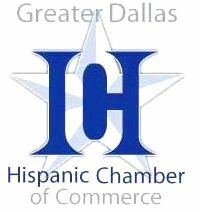 Hispanics now account for nearly one-quarter of children under the age of 18 and the best thing we can do for our kids is get them to further their education with college degrees so a number of schools and universities will be present at Viva Dallas with more info on programs and opportunities available. With sponsors like Chase, State Farm Insurance, Texas Rangers, Children’s Medical Center, ECO Latino, El Heraldo, Ford, Verizon, AT&T, Al Dia and more, 2011 Viva Dallas is sure to be as successful as it has been in the past.